We’re having a white Christmas. 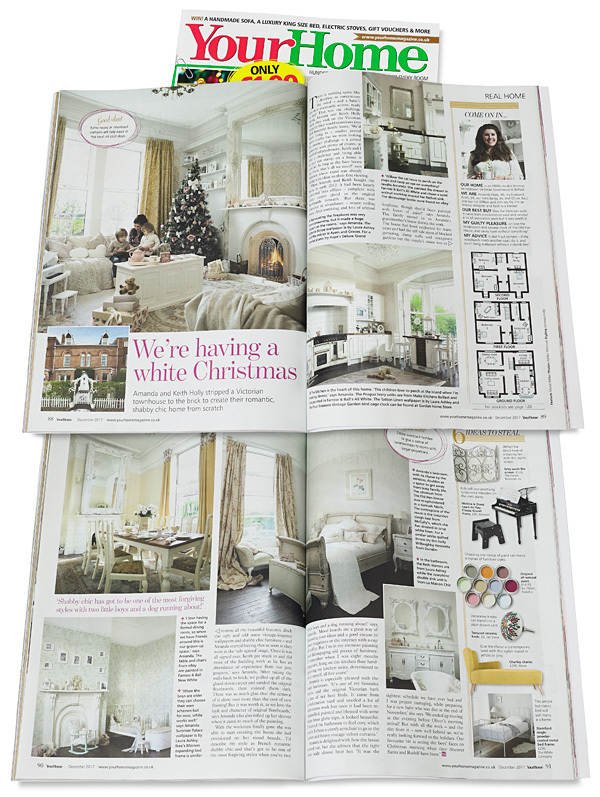 .. on pages 88 to 91 – which features Amanda and Keith Holly’s Victorian townhouse in Belfast. Which I talked about shooting here: Belated Christmas. .. as well as to her sons Bailey and Oliver too, for making it into this top-selling​ national magazine – which is filled with great ideas to make this Christmas year your best ever.